I read a few lines of your forum and was able to repair my Whirlpool Duet washer. F02 error root cause : color catcher fabric sheets caught in filter. They were powerfuly stinky! Total investment in repair… 25 minutes. Thank you master of appliantology. Nice work, my fine, young apprentice! I also have a post on this very problem ratcheer on this site: behold! 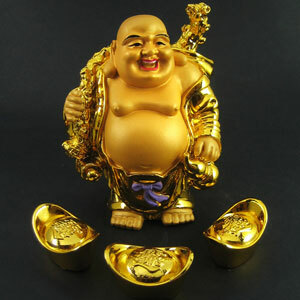 And now, may the golden, pot-bellied, bald-headed, breasticled Buddha grin down upon your pate and inspire you in your future appliance repair crusades. This entry was posted in Washer Repair on January 4, 2010 by Samurai Appliance Repair Man.